The development of sustainability indicators for assessment of legume-based systems in Europe should follow the conceptual model of information and knowledge through the legume quality chain. 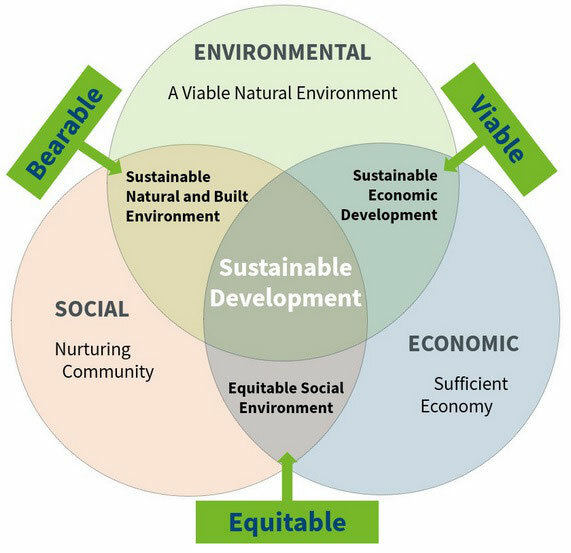 A suite of indicators covering environmental, economic and policy pillars, as well as their interactions (bearability, viability and equitability), should be developed for each node in the quality chain. The development and selection of indicators will follow a procedure comprising five steps. In Step 1, each node in the quality chain will be defined as a basic unit of the sustainability assessment. Step 2 will set the sustainability goals that should be achieved at different nodes. Different sustainability aspects (pillars and interactions) will be prioritised for different nodes according to their position, level and function in the quality chain. In Step 3, a selection of the strategy for sustainability evaluation will be made. This is a very central step because the selection of the sustainability reference system determines the constraint conditions for the selection of new indicators. To complete this step, a definition of a reference system is needed, as well as determination of its relative sustainability level. When the definition of the system and a clear description of constraints for selection and development of the sustainability indicators are made, a suite of indicators can be identified. The selected indicators should reduce the complexity of the system description and they should have a potential to integrate information about processes, trends or system states into a more easily understandable form. In addition, they must have a potential to assess the environmental, economic and social conditions of a system (or a part of the system), to monitor trends over time, to provide an early warning signal of change and to provide solid bases for decision making processes consistent with sustainable development principles at all levels. The nodes in the quality chain range from primary production at field level, to the market, consumer and policy nodes that are at national or even Europe level. Thus, the selected indicators at a local level should measure progress of the system toward environmental sustainability. Indicators identified at regional level should provide comparisons between the systems’ performance from economic, social and environmental aspects. 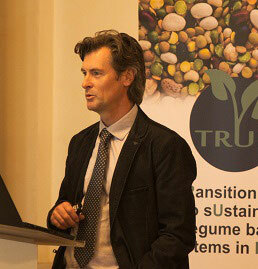 At national/European level, they must have the capacity to inform policy makers about the current state and trends in the national or European sector of legume systems and help to facilitate public participation in sustainability discussions. 1Jozef Stefan Institute, Ljubljana, Slovenia.